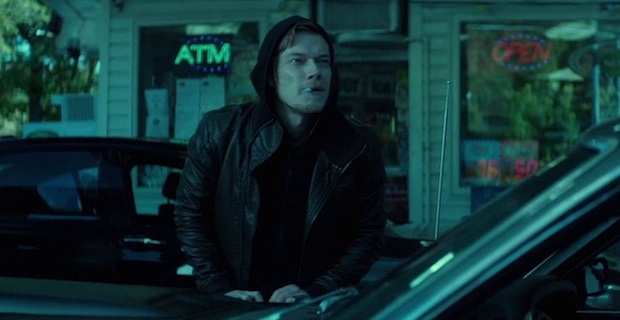 John Wick – Did You See That One? 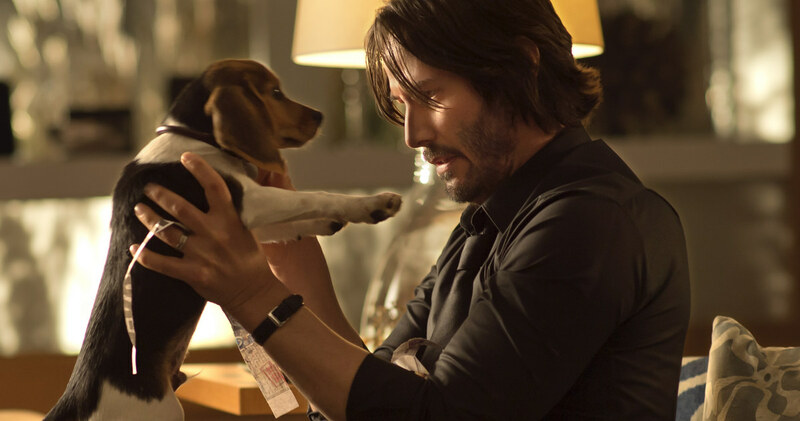 John Wick (Reeves) is retired from a life of brutality and trying to cope with a personal tragedy. His retirement is put on hold when the son (Allen) of a former colleague (Nyqvist) crosses the line. 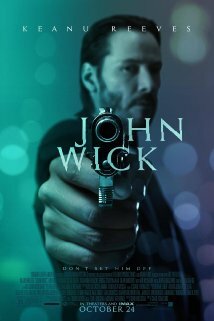 Now Wick is out for revenge. This action flick was written by Derek Kolstad (The Package), and directed by Chad Stahelski. This is the directorial debut for Stahelski , who previously worked as a stuntman on films like The Matrix. The film stars Keanu Reeves (Hard Ball), Michael Nyqvist (Mission: Impossible – Ghost Protocol), and Alfie Allen (Atonement). In addition, Willem Dafoe (Platoon) and Adrianne Palicki (Legion) are both featured. The story for this movie is surprisingly interesting. My expectations were for a revenge flick with little in the way of substance. While it’s not Inception, this movie has its share of interesting moments and clever plot twists. The premise for the film gives just enough to get things going and allows the action to be the star. While it can have predictable moments, this is a very entertaining story. Also, the film does seem to take the easy way out at several points throughout the film, leaving a bit to be desired in terms of payoffs. The stars in this movie do a good job bringing a seedy and corrupt underworld to life. Keanu Reeves is quiet and intense throughout the movie. He does a good job keeping the strength of his character intact. Nyqvist and Allen do a great job with their roles as well. Additionally, Adrianne Palicki does a great job with an interesting character. 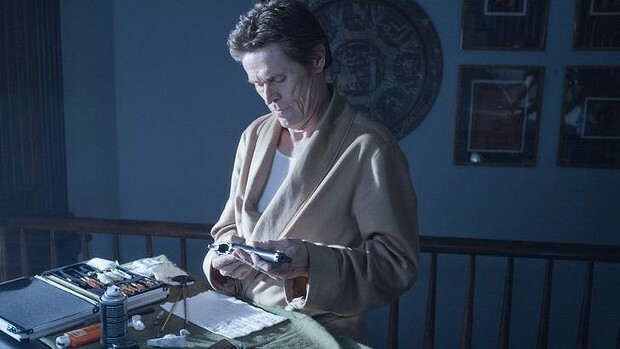 Willem Dafoe was an excellent addition to this cast. His performance is one of the best in the film. Overall, this movie relies on action to tell much of the story, but the acting doesn’t disappoint. The action really is the star in this movie. The visuals and the sound come together for some great moments. There is a brutal intensity throughout the film that is really fun. Unlike Only God Forgives this one seems to leave out anything too likely to make you cringe. Instead, the visuals help to rack up the body count. The camera work, lighting, and stunt work all bring out the best in this one. The sound work and editing come together as well, keeping this one very entertaining. This is a movie that delivers exactly what you’d expect. While it might be lacking in story, the action is worth the time. I would definitely recommend this one to fans of films like A Walk Among the Tombstones. I would also suggest this to action fans, and fans of the stars. I give this one 3.4 out of 5 stars. Looking forward to seeing this, but simply haven’t had the time to do so yet. It’s an entertaining action flick. Hope you get a chance to check it out. Nothing special, but still a fun piece of thrills that deserves to be seen. Especially because it brings us back to the Keanu we all knew and love. Good review. Pingback: My Own Private Idaho | Did You See That One? Pingback: Wild | Did You See That One? Pingback: John Wick 2 | Did You See That One? Pingback: The Equalizer – Did You See That One?